The end has not yet come nor is the final phase of the work over. People have not needed to flee related to this. The Great Tribulation has not started and likely will not start prior to 2022 (and it could be years later). 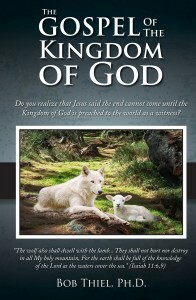 When the more faithful in the COG (which will, as it now looks, be the Continuing Church of God, and others who may somewhat follow that lead) publicly identifies the King of the North as well as keeps reporting about the final Pope/Antichrist (the initial reporting about the final pope will likely get lost in the media until later as many will write about the final pope) and this may result in massive media coverage. This magnification of the true Church will help fulfill Matthew 24:14 as the media and others will pour through CCOG literature. Catholic scholars (probably getting some direction from the last pope) and others will tear through COG literature and attempt to challenge the credibility and the integrity of the COG message–this will initially cause “vigilante-type” persecution, but will also be followed by more institutionalized persecution (Matthew 24:-10; Daniel 11:28-35; 7:25). Notice that Matthew 24:14 shows that the “end shall come” after the gospel of the kingdom has been proclaimed to the world as a witness. Media spotlighting of what we in the Continuing Church of God believe and teach will thus get a witness into many lands that otherwise may not have realized much or anything about the gospel of the kingdom. We in the Continuing Church of God do not believe that Matthew 24:14 has yet been fulfilled in its entirety. Christians are to preach “this gospel of the kingdom will be preached in all the world as a witness to all the nations” (Matthew 24:14), “make disciples of all the nations” (Matthew 28:19), which ultimately results in followers from “all nations, tribes, peoples, and tongues” (Revelation 7:9). Thus, it makes sense to get materials into whatever languages God will open up to us (cf. Revelation 3:7-8; 1 Corinthians 16:9; 2 Corinthians 2:12). The gospel must be preached–and we in the Continuing Church of God are doing it. We are already reaching people in numerous languages. Around over 100 are shown at www.ccog.org. 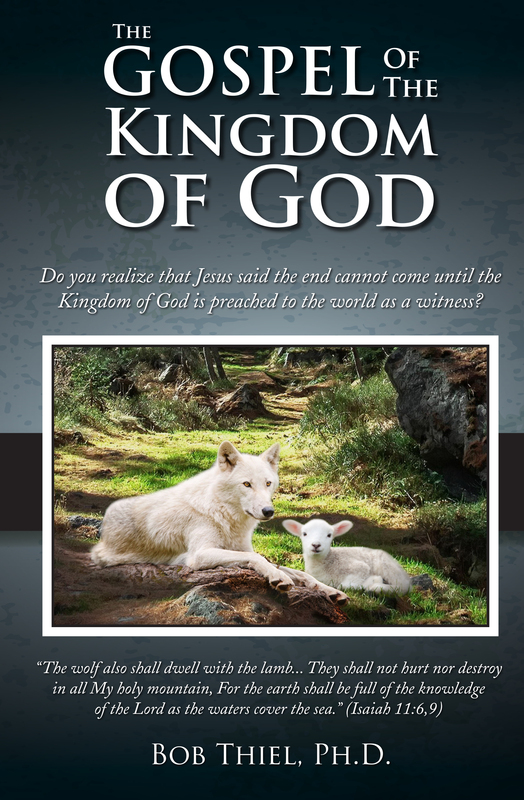 And one of the most translated materials is our booklet, The Gospel of the Kingdom of God. Here is a link to a recent video explaining more about CCOG and doing the work: CCOG’s Five Years of Listening to God. This entry was posted on Wednesday, January 3rd, 2018 at 12:01 am	and is filed under COG News, Religious News.